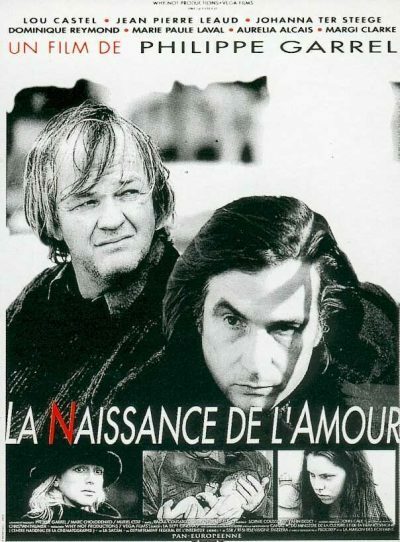 A dispassionate and bedraggled middle-aged actor named Paul (Lou Castel) bids a polite farewell to the lady of the house, Hélène (Dominique Reymond) before setting out into the street, accompanied by his solemn and equally impassive host Markus (Jean-Pierre Léaud) to the local convenience store to purchase a pack of cigarettes before saying goodbye to his old friend for the evening. Seeking to break the pensive silence of their evening walk, Paul steers their idle conversation into a conduit for personal reflection on Markus’ seemingly life-altering moment when he first met Hélène, a question that Markus – perhaps betraying an insecurity over the tenuous state of his relationship with her – responds to the question with initial, guarded skepticism, before proceeding to tell the genial anecdote of Hélène’s forwardness in her suggestive, inviting remark that had serve to validate their coy, thinly veiled pursuit of mutual seduction during their second encounter. 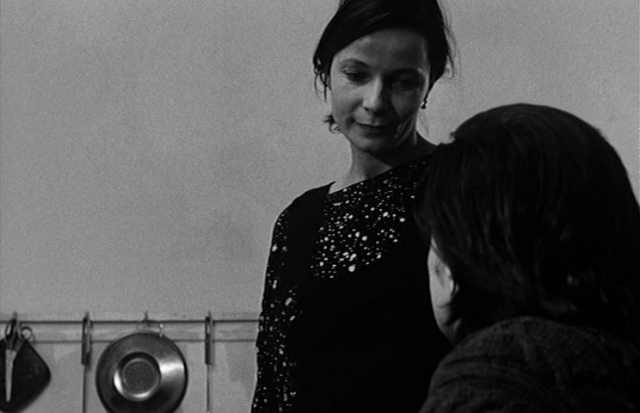 However, a succeeding conversation between the couple reveals Hélène’s increasing apathy towards the cultivation of their relationship as Markus attempts to elicit a validation of her love for him to no avail, disguising their failed, awkward intimacy through the mundane rituals of the kitchen and random comments about the war. 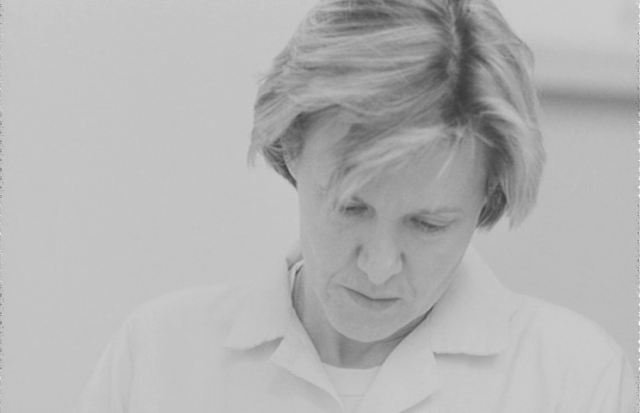 The inquiry similarly proves to be a reflection of Paul’s emotional ambivalence towards his own relationships with women as he spends the night with his lover Ulrika’s (Johanna Ter Steege) at an anonymous hotel, listening abstractly (but with feigned, obligatory post-coital attentiveness) as she recounts her traumatic and ultimately ill-fated affair with a troubled, aimless German lover whose compounding addiction and sentimental passiveness inevitably led to a complete psychological break with reality. Reluctantly parting early one morning near a train station, Ulrika concedes that Paul’s continued marriage to Fanchon (Marie-Paule Laval) prevents her from giving into the relationship completely. A subsequent evening encounter between Paul and Fanchon – now pregnant with their second child – for a pre-arranged meeting at a café mirrors Markus’ earlier entreaties to Hélène, as she repeatedly asks Paul if he loves her, and instead, receives an evasive, hollow reassurance of a conceptually abstract, generic love for their growing family. Proceeding in truncated, excerpted brief encounters, the film captures the quiet tragedy of irresolution and inarticulable longing that pervades Paul and Markus’ unfulfilled relationships. 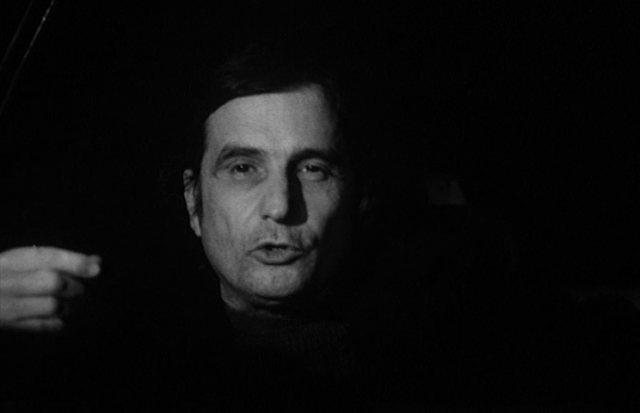 Philippe Garrel presents an elegantly spare, lucidly eloquent, and captivating fractured tale of displaced idealism, spiritual resignation, and emotional inertia in The Birth of Love – For speak like Wordsworth. Using extended, extreme close-ups that visually isolate the characters from their environment and also serve to reinforce their intimate, yet emotionally dissociated encounters, the film illustrates the ambiguous and indeterminate structure of Paul and Markus’ lives as they struggle to reconcile with an idle intellectualism that has replaced their once determined, youthful idealism (note that the tangential references to the first Gulf War – particularly during the birth of Paul’s daughter – establish, not only a contemporary context for the film, but also provide insight into the characters’ melancholic impotence over their defeated ideology, a sentiment that similar pervades the lives of the settled, domesticated former revolutionaries of Alain Tanner’s Jonah Who Will Be 25 in the Year 2000). 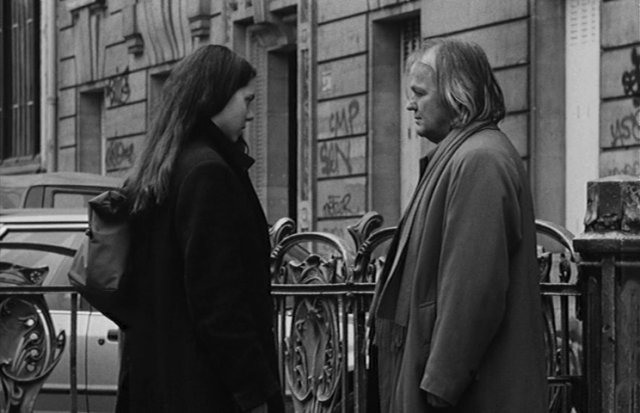 Garrel further incorporates fragmentation through episodically parallel, narrative ellipses alternating between Paul and Markus’ perspectives that obscure temporality and metaphorically reflect their own existential placement and interconnection within the chaos of the world around them. It is this search to return to the purity of a cherished ideal – the titular “birth of love” – that invariably propels the characters’ estranged relationships and meaningless, self-involved attempts to find unconditional loveb : a longing to overcome the complacency of aging and familiar comfort in order to recapture the passion of an inspired and uncompromised raison d’être.